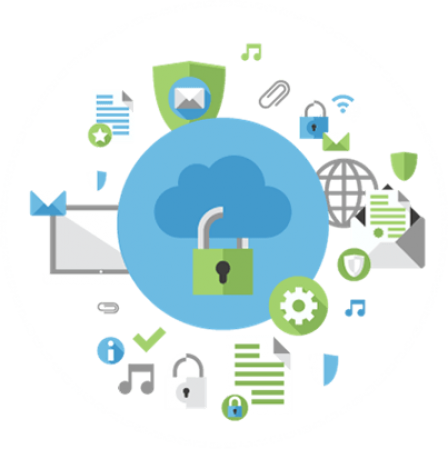 Secure Logic provides managed security services for your business systems and applications. Our Secure Compute Platform provides a robust, scalable, and secure private cloud solution for delivering services to your organisation. Ongoing vulnerability management and our Advanced Cyber Defence suite deliver continuous security. Secure Logic’s Advanced Cyber Defence suite is a fully managed set of layered security services that we tailor to meet the security requirements for your business. This service provides advanced perimeter network and application defence solutions, including 24×7 Cyber Threat Intelligence Services that identify and block threats in real time. It also provides the reporting required to support compliance activities. Secure Logic has a solid track record of delivering ICT transformation solutions which enable organisations to meet their innovation and efficiency objectives. Whether you require digital service innovation, cost reduction, cloud adoption, or have compliance needs, our extensive industry experience delivers forward-thinking solutions to transform your organisation. We provide an end-to-end solution to migrate your ICT infrastructure into our secure data centers (including NSW Government GovDC locations). Your Secure Logic team will focus on deploying our proven solutions to meet your organisation’s business requirements, while managing project risks, and meeting migration timelines. Preparing a foundation for hybrid cloud, converged, or virtual infrastructure. This will streamline your ICT infrastructure, reduce operational costs, and improve efficiency. There are many factors to consider when moving your workloads to the cloud. We have brought together the best technology, practices, and knowledge to guide you through enterprise-wide cloud adoption. We lead you past implementation, transformation, and transition challenges, to ensure that you are able to obtain the maximum benefits of cloud based services. Our approach for cloud adoption achieves more than the traditional ‘lift and shift’ approach. Our methodology builds a foundation that minimises organisational risk, enhances collaboration, improves responsiveness and delivery of core business services, promotes and drives innovation, as well as enables continuous improvement within the customer environment.